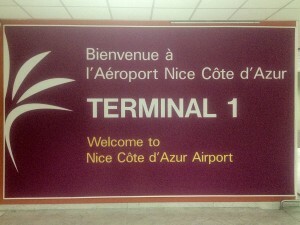 Fare Taxi Cost Cannes to Nice Airport ? Prix Taxi Aéroport Nice Cannes ? You like to play lottery? The difference of price for the same trip between Nice Airport to Cannes is amazing! A Taxi Nice Airport or a private shuttle can have prices from 70€ to 195€! Often for the same service and the same car! Be sure you will pay a high price if you book your taxi from Nice Airport to Cannes if your transfer is booked via the reception of your hotel! Our team will provide you the best price for the best service for your taxi or private shuttle from Cannes to Nice Airport!